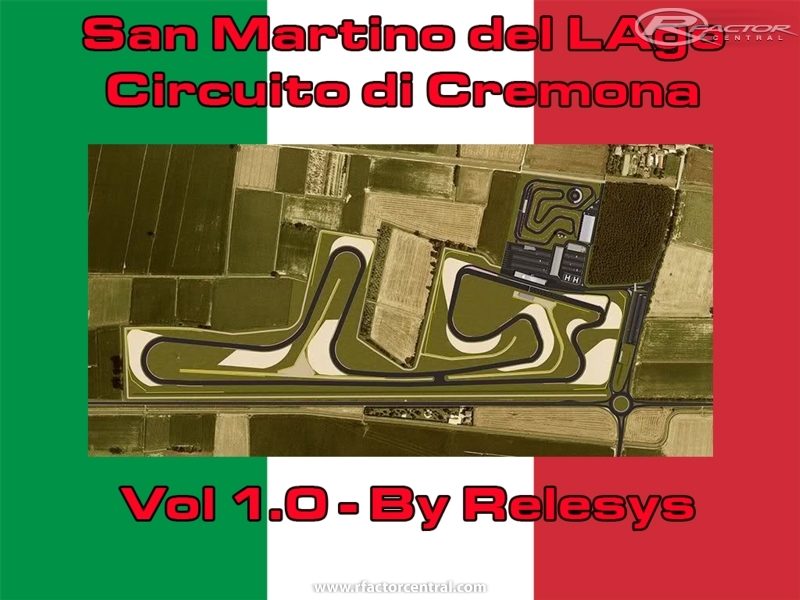 Cremona Circuit is a structure composed of a main track (configurable in three different layouts), a pit building with terraces on two levels, a commercial and educational building where there is a medical center for first aid, a cozy bar - salad bar , the workshop area open to all attendees of the runway, the official photographer of the circuit, etc. And 'under construction a classroom and a restaurant. The facilities are completed building "proud" to support the activities of the kart track also used for indoor storage. Do not miss two large paddock complete with electric outlets available to guests for a total of about 8,000 square meters. 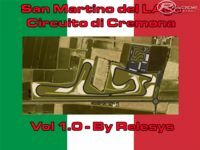 The main track, with distance in a counterclockwise direction, has a length of 3,450 m. It comes as a complete and very technical track with a straight, almost a kilometer in length, unavailable in other similar facilities in Italy. The "wizard" is completed with fast corners and in support creating a great "mix" for the attainment of high speeds and to test the maximum engine performance, aerodynamic, braking and vehicle frame of the vehicles. The curves are a total of 11, 5 and 6 to the right to the left, of different types and radii of curvature, this allows to offer the client all the possible conditions of use. In addition to the long-circuit, the track can assume two different configurations, slow and fast average, with a length of 1.542 m and 1.834 respectively mt. The safety of the circuit is guaranteed both by large escape routes realized in beds of gravel from both elastic barriers formed by the guard-rail and of suitably positioned pneumatic batteries.